New vehicle prices, specifications and options for whole lift costs. International Decision Systems provide vehicle data for cars and LCVs to enable the creation of quotations, efficient dealer management and informed vehicle management decisions, such as whole life costs and vehicle SMR. 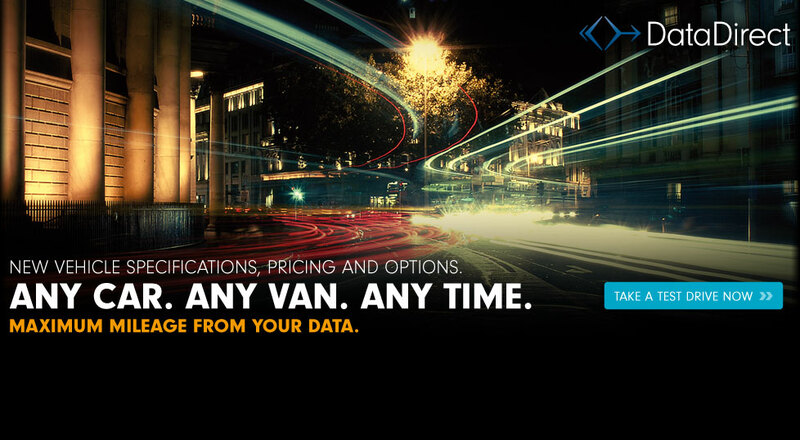 Our vehicle data is updated daily and provided in a format to suit your needs. 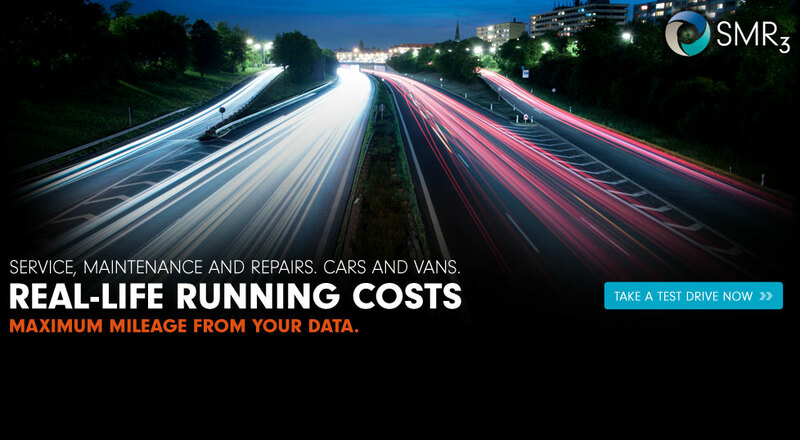 Our vehicle data is a versatile tool for car fleet managers and Contract Hire and Leasing companies offering effective whole life costs management. The IDS webAPI allows the return of vehicle data by VRM or by vehicle description and model year. Forecast running costs for Service, Maintenance and Repair. Our vehicle SMR software covers over 8,000 new cars and light commercial vehicles. To download our automotive product brochures please click here.